I watched another Beatles program on Amazon Prime recently. It is called Brian Epstein: Inside the Fifth Beatle. It is a an hour long program all about one of the most overlooked people in the Beatles story-- their manager, Brian Epstein. Because this documentary is from 2004 there are interviews with people that knew Brian Epstein that are no longer alive. And while back in the day, these folks were common place at Beatle conventions and other documentaries, it was nice to see and hear their stories once again. Alistair Taylor, Alan Williams, Sid Bernstein and many others were featured. It was a nice overview of Brian's life and I appreciated that while the documentary did mention that Brian was homosexual, it didn't overly focus on that fact. Yes, being gay was part of who Brian was, but there is so much more to him and his life than just that one thing. I think it was handled well. There were several photos and video footage that was new to me in this documentary. One particular piece of footage that I really liked was an interview with Brian in the backseat of a car. I would love to find the full footage after seeing the brief clips. The film really wasn't long enough and didn't go into enough detail about Brian's life. 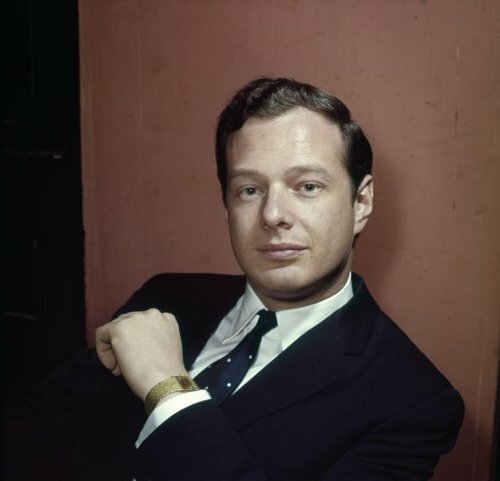 The movie that needs to be made about Brian Epstein has not been made yet. However this is a good overview of his life and is especially good for those who aren't familiar with Brian or are new fans. i think thare's a problem ...or maybe it's just Me .I cannot give ANY likes to your pictures !